Catch 'progressive R&B' act Jelani Sei free on B-Side! 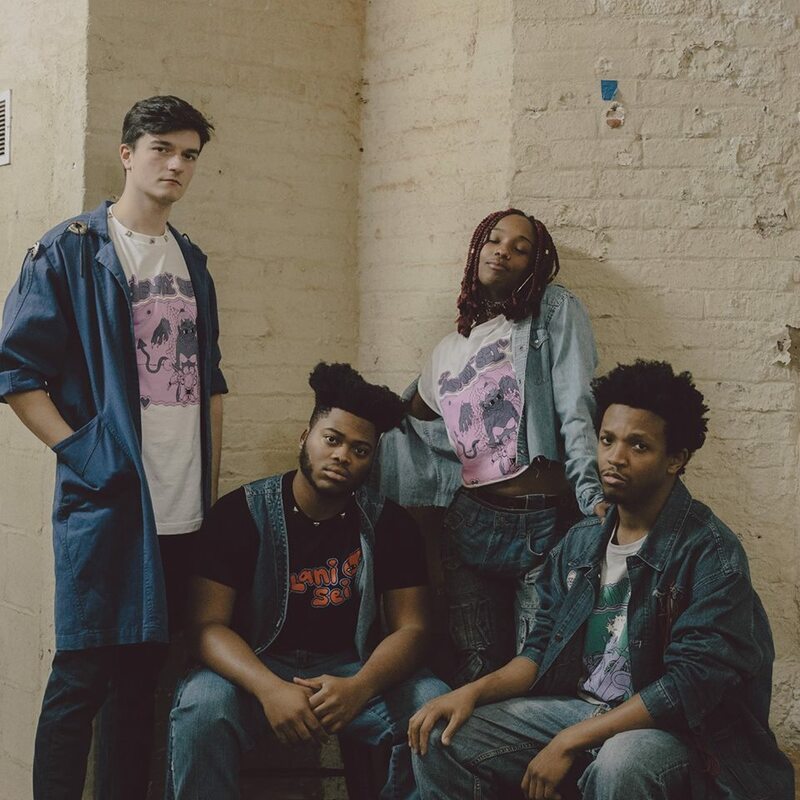 In 2017, Jelani Sei recently released, “LVNDR TWN” a six track encapsulation of their musical growth from their previous releases, as well as a conversation of the current state of the world. The band is currently in the studio working on their debut album, expected to be released in 2019.